Yes, I have been quoting stuff from Stephen Fry's second autobiography, The Fry Chronicles , over on In Defence of Reason too (Stephen Fry on the Bible), but here is some more gold. "I loathed committee meetings then and I loathe them now. My whole life has been a fight to avoid them as much as possible. A losing fight. 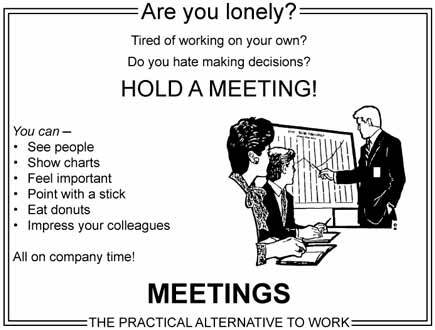 I would so much rather do things than talk about doing them.Those who sit in committee rooms rule the world, of course, which is lovely if that is what you want to do, but those who rule the world get so little opportunity to run about and laugh and play in it." In case, like I just did, you wake up and think about playing one of 1997's best games on your Linux machine then here you go (you will need the original Quake2 CD). Download and install the quake2-data package from any of these mirrors: quake2-data deb. If you opt to install the point release update then you will also have to specify where to download the file to. /home will work fine. Once this is done you will need to download a Linux compatible Quake2 engine - I used yamagi (download the yamagi quake2 deb). Then just run yamagiq2 from the terminal, and enjoy. 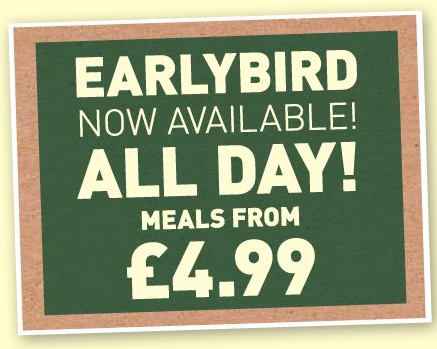 The Harvester restaurant chain now runs its Earlybird offer all day. That's right, you get cheap food as long as you come in before we close and after we open. This is just nonsense. What they really are offering is 'cheap food'.